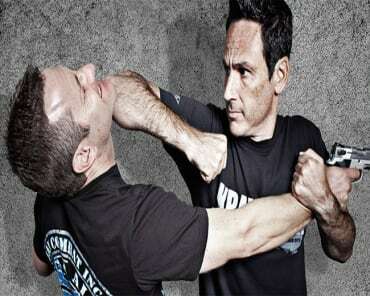 Krav Maga Advanced Training in Los Angeles! 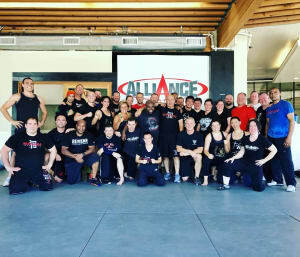 Several of our instructors went through Advanced Training at Krav Maga Alliance headquarters in Culver City in preparation for their next belt tests in Krav Maga. 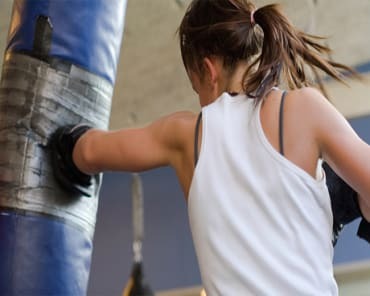 They worked hard and did a great job!